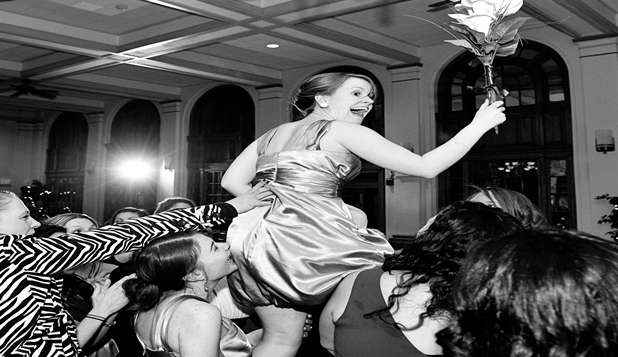 Theres more to your wedding than just great music, which is often overlooked. To make sure your wedding goes smoothly, a lot of planning is involved to ensure the formalities are transitioned at the appropriate times with the right touch of class and style. Your wedding is a very important day in your life and should be treated as such. So why would you settle for anything but the best? By hiring a professional, you’re entertainment will be well organized to provide you with stress free personal care that will cater to each need and concern. 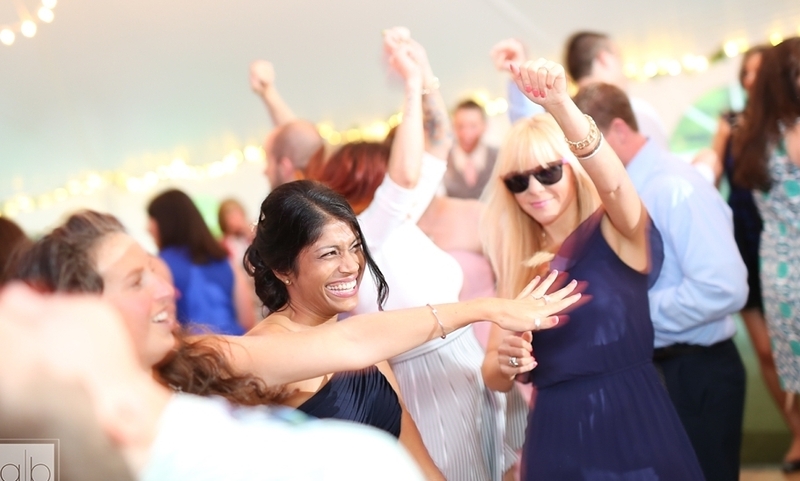 Give your wedding what it deserves: A quality MC & DJ with the experience to perform the formalities with legibility and class, and the knowledge of equipment and music to provide a powerful, energetic dancing atmosphere. The Master of Ceremonies, i.e. MC, should not only speak clearly and with presence, but be energetic and exciting when its time to kick it in and turn it up. 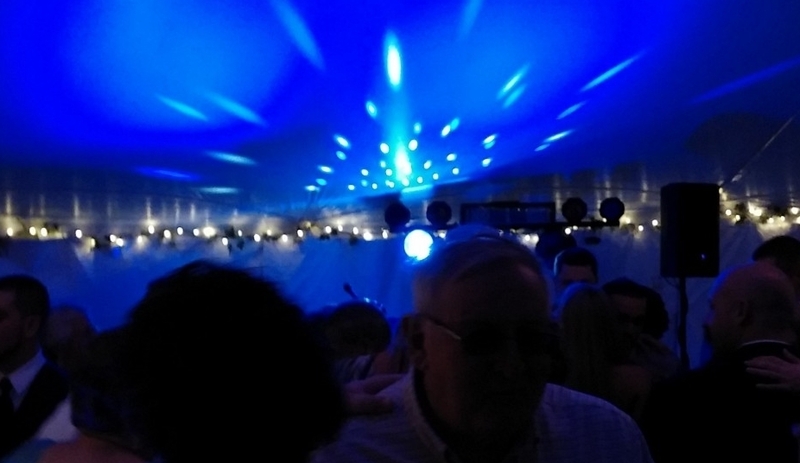 I am a knowledged, experienced MC & DJ that is prepared for formal announcements, as well as getting all the family and friends in a dancing mood to celebrate this wonderful occasion. Throughout this special day, I am personally involved with everything thats going on and I will always keep you informed and up-to-date with what formality or dance is soon coming up, so you can comfortably relax knowing what is always going on. Great music is important. The music at your wedding is much more important than is really understood. All my music is MP3 and controlled by my laptops and proprietary gear. Why is this important… I can call up any song at any time “on the fly” for any last minute changes you may desire, I can mix the music and keep the rhythm going all night long, and “you” can choose the music you want during our consultation before the big day. The quality of my PA is second to none, as I have been involved with music and sound my whole life, so I really understand the level that the music is played at will compliment the mood thats desired. Simply put, I’m using the latest and greatest technology out there and it shows! So, please call or send me an email as I would love to talk to you about your event and help with any questions you may have.